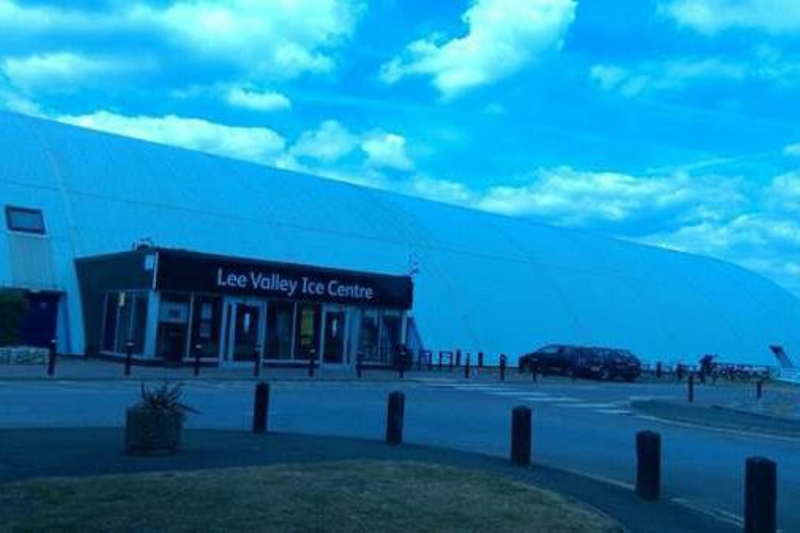 "A fantastic place to hang out with your friends and have a good time ice skating or playing ice hockey. You can also book ice skating lessons for a reasonable price." Do you know a cosy café, trendy restaurant or fantastic local business that makes Lower Clapton so great?